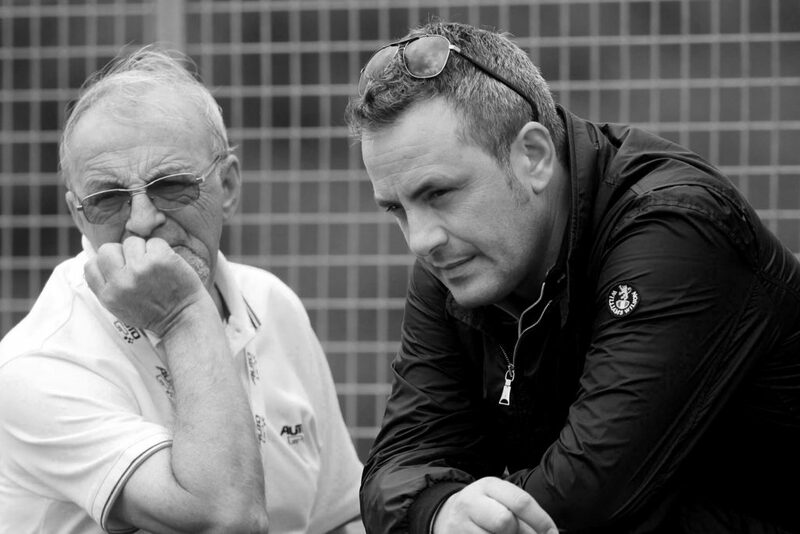 Enzo and Paolo Coloni are ‘born racers’. 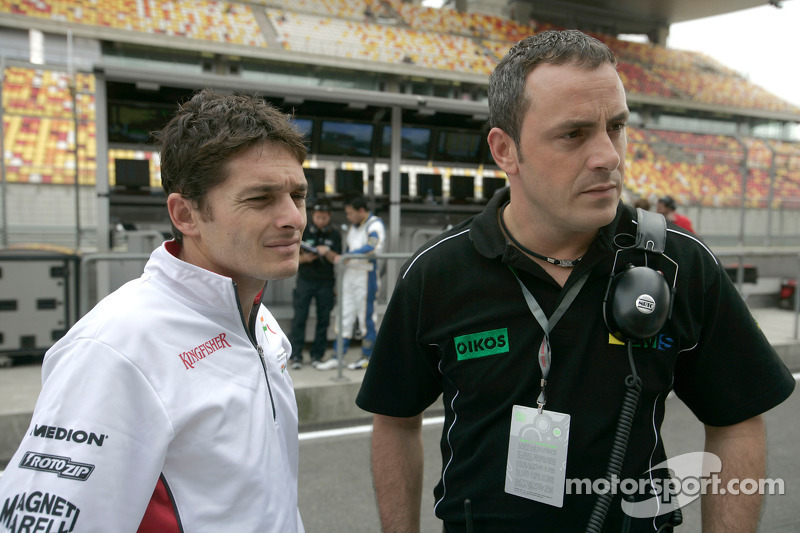 Paolo Coloni (Team Principal) followed in his father’s footsteps and enjoyed winning races throughout his career as a driver. 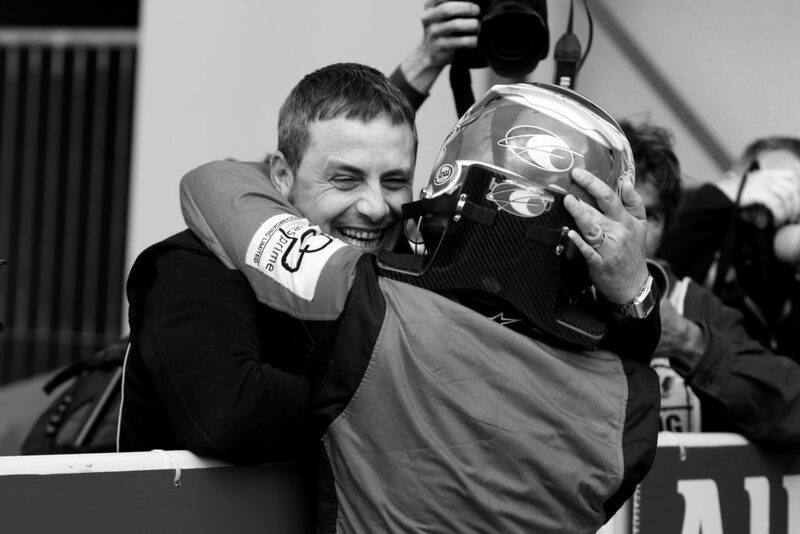 Today, both father and son utilise their combined experience, understanding and passion for the sport in the training and development of the next generation of Formula One drivers. “We are proud and excited of our former partecipation in the GP2 series and to be involved in a series created to produce the next generation of drivers, engineers and team personnel for Formula One. Besides that, our activity allows us to follow and help the growth of young talents as soon as they leave karting, giving them the occasion to proceed step by step until the doors of Formula One. We at Coloni have always worked hard on every aspect of the development and training required to enable our drivers to graduate to F1. The top of that was the GP2 series, an excellent platform that sees us competing in full view of the F1 community. Our only aim, obviously, is to win”.